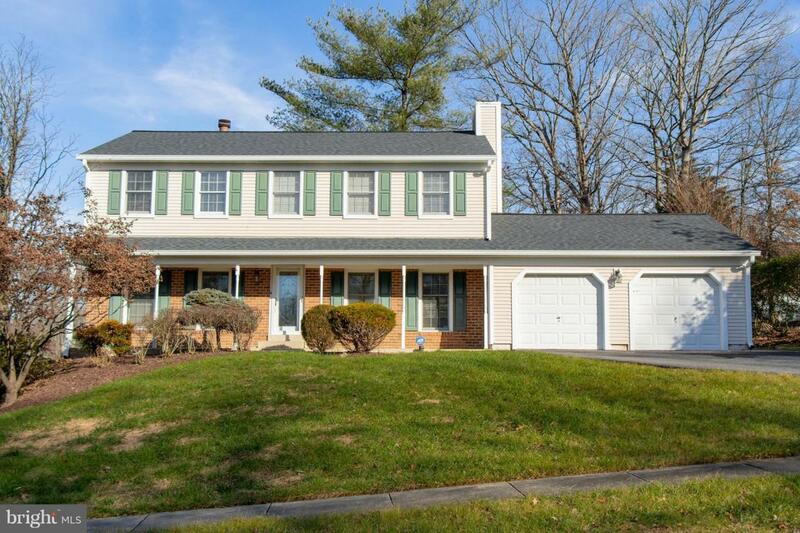 12905 River Ridge Place, LAUREL, MD 20708 (#MDPG376124) :: Eng Garcia Grant & Co. 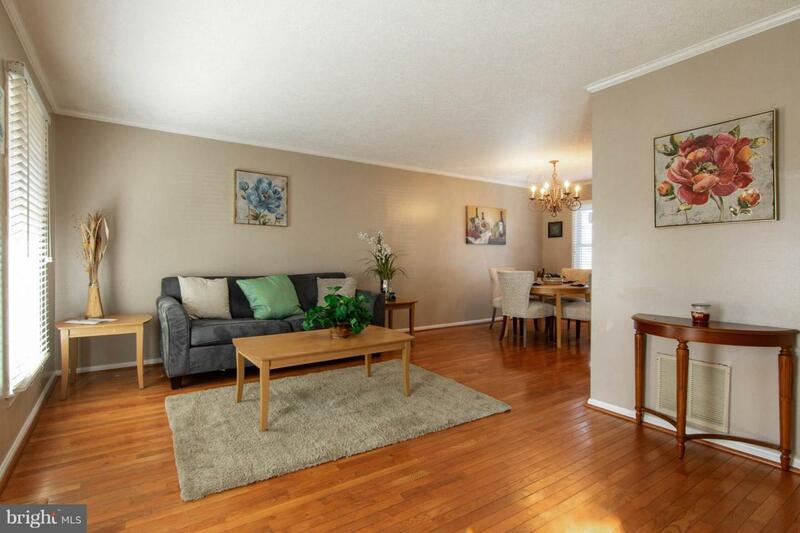 Looking for a spacious home for your family, then don't pass this by. 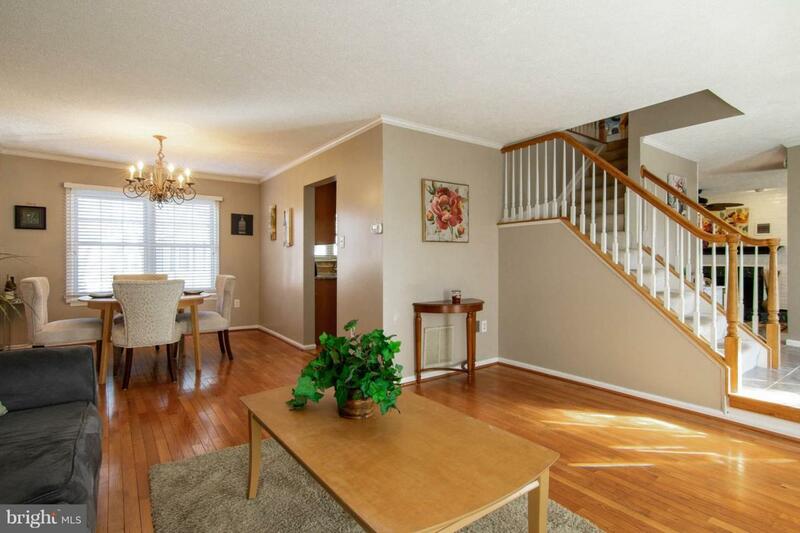 Beautiful and classic 4 bedroom home is move in ready. Situated on a quiet cut-de-sac perched high upon a large corner lot, this colonial has 2 full and 2 1/2 baths, hardwood floors & powder room on main level. kitchen has stainless steel appliances and granite counters. 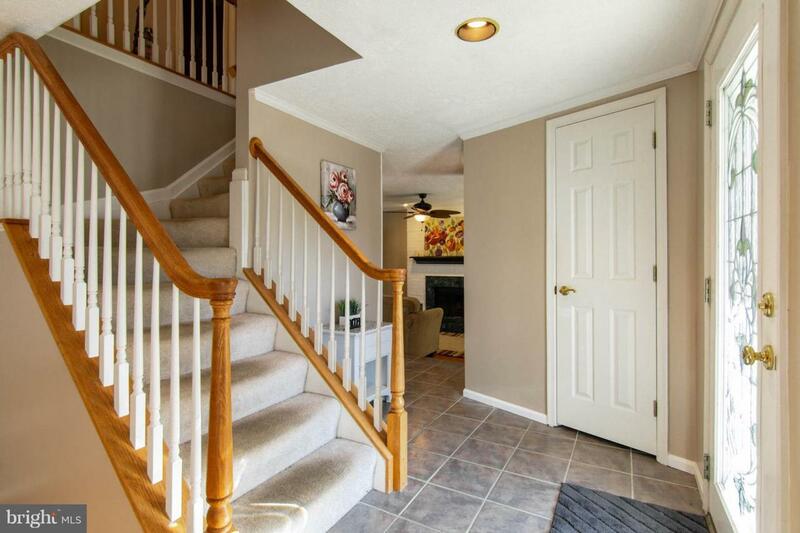 2nd level enjoy your master suite with cozy fireplace and private bath w/ skylight. Upstairs laundry is convenient. Enjoy the outdoors with a two-tier deck overlooking nature. Don't miss this one.